What we know is that bandy achieves high audience numbers when sent on national broadcasters. Moreover, ball-sports achieve the highest television audience of all sports categories. Bandy has high participation and achieves higher tickets sales on stadiums. All this suggests that bandy will be successful in the Games. High attendance at stadiums is positive for broadcasting and considered a successful outcome of the Games. Bandy achieves high-ticket sales. The research concludes that larger stadium attendances have positive impacts on the size of television audiences (Buraimo 2007). Statistical methods such as correlation can give an idea about the probability of high attendance in the next Olympic Winter Games (OWG). Therefore, it is of interest to identify what Universality criteria actually co-vary with high attendance at the arenas in OWG. It turned out that the correlation between participation (number of athletes) and attendance had a positive correlation of 0,97. 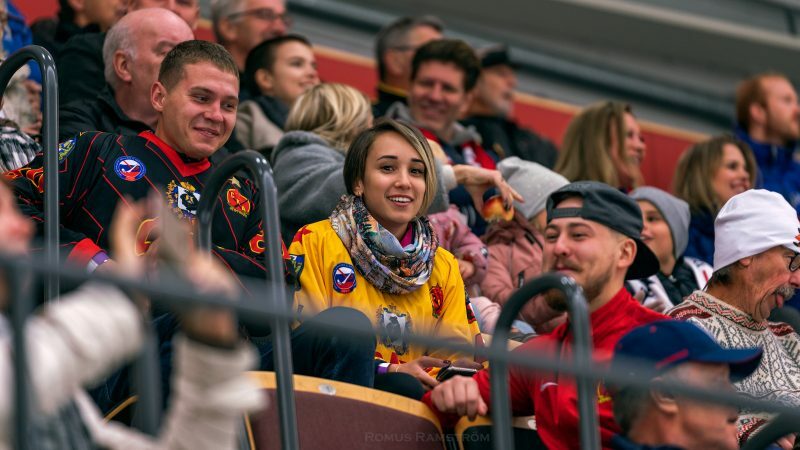 Bandy will add high audience to the Games. What’s sure is that it is not meaningful to mechanically compare media audiences between Olympic sports in the Games with the audience of non-Olympic sports outside the Games. The context is different. It would be rejected as a circular hypothesis and confuse cause and outcome. It is the taxpayers that for 94 years have funded the Games and enabled the IOC to attract 400 broadcasters. Researchers would typically adjust for different context to put all candidates on the same baseline. They will ask: What audience will a new sport achieve in the Games? moreover, what audience will an Olympic sport achieve if removed from the Games?